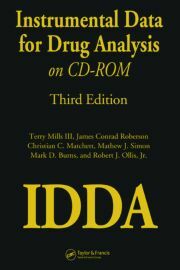 Terry Mills, III, James Conrad Roberson, Christian C. Matchett, Mathew J. Simon, Mark D. Burns, Robert J. Ollis, Jr.
Finding current, detailed information on the analysis of drug-related compounds is challenging at best. 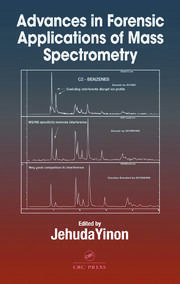 While almost everyone engaged in the study of these compounds has accumulated a vast variety of data over time, a single-source, comprehensive review of that data would be an invaluable resource to have. 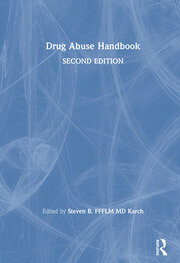 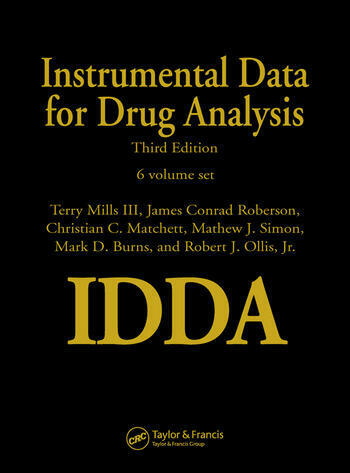 Instrumental Data for Drug Analysis (IDDA), Third Edition is that resource, presenting the latest information on these compounds in a thorough, straightforward format.